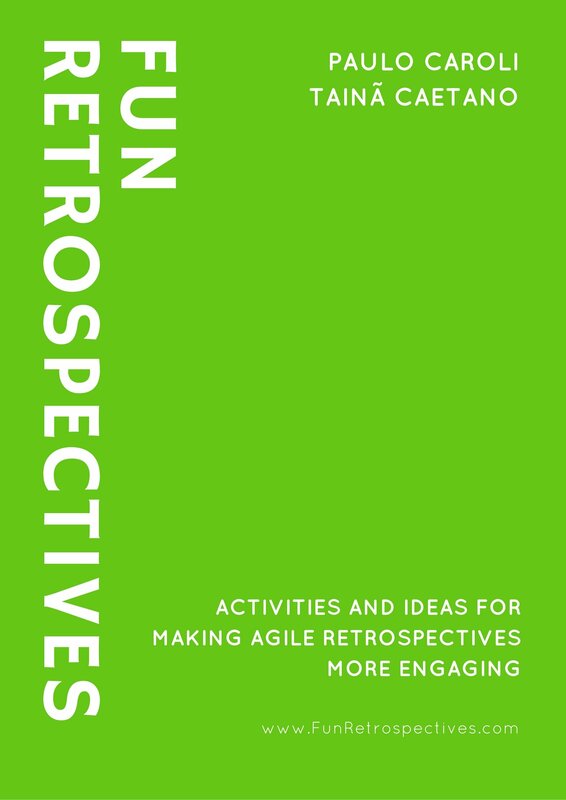 This retrospective activity is used for following up on previous retrospectives action items. Lack of accountability for action items is a common complaint about retrospectives. It is a simple and direct way to follow up on previously identified items. 2. Update the status for each item on the list. – Still pending. Things previously identified, but not completed yet. The sample table below shows a possible format for following up on action items. Each team will have a different tool for tracking their action items. Some examples: post-it on the team wall, a shared excel document, trello, and evernote. Many teams have been following action items, or complaining by not following it. Having this as an activity and planned in the retrospective agenda acknowledge its importance. Although important, this should be used with cautious, because of its inerrant status reporting style.